Encourages water play & swimming. 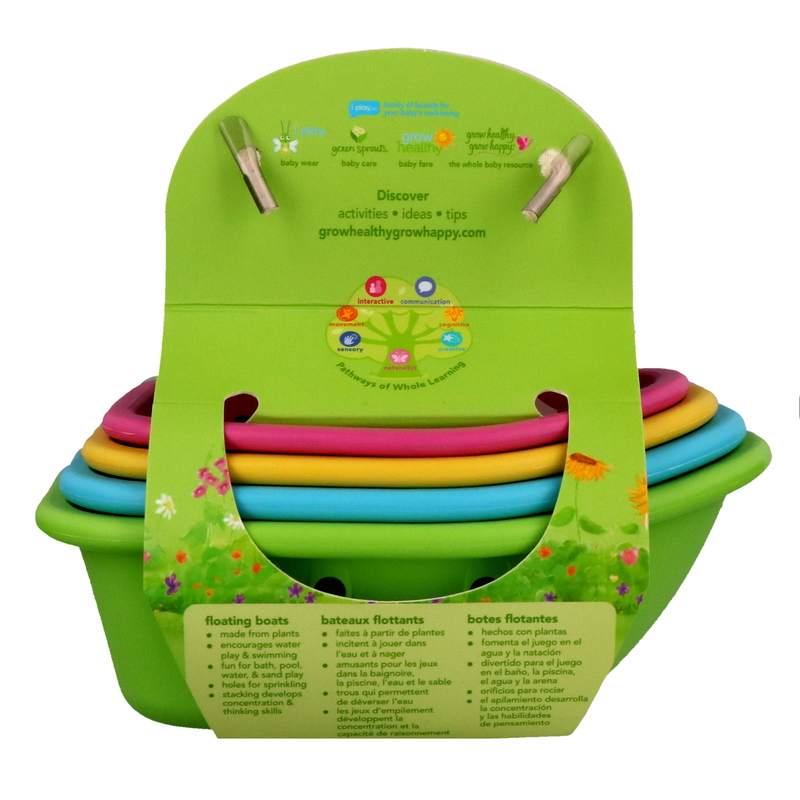 Fun for bath, pool, water, & sand play. Stacking develops concentration & thinking skills. 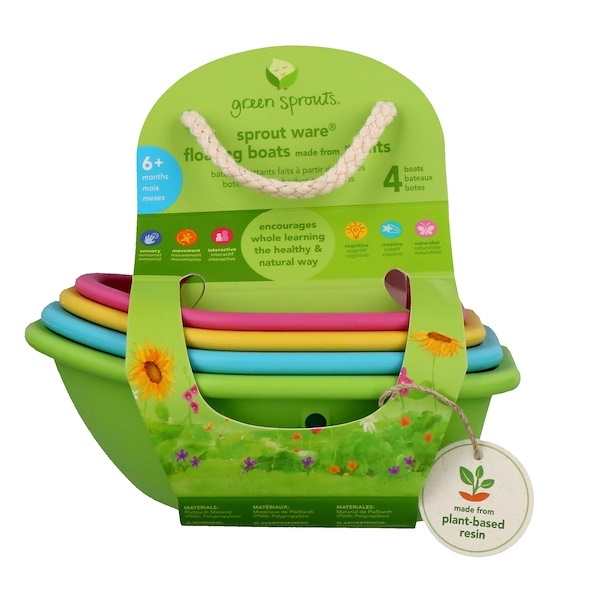 Green Sprouts products meet or exceed safety standards for the U.S.
Keep packaging out of reach of children. Please see inside of packaging for additional warnings & information.